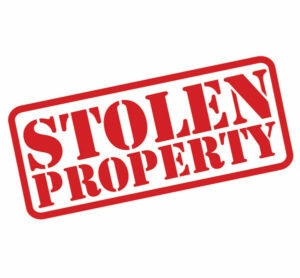 A Salina man reports to police the theft of his golf clubs from an unsecured storage area at the Salina Municipal Golf Course. Darren Fishel says the clubs were taken between July 6th and July 10th. Ping, Callaway , and Taylormade clubs were taken. Loss is placed at $1,660.